What do you get when you mix Nazis, archeologists, meteoric iron, and Tibet? 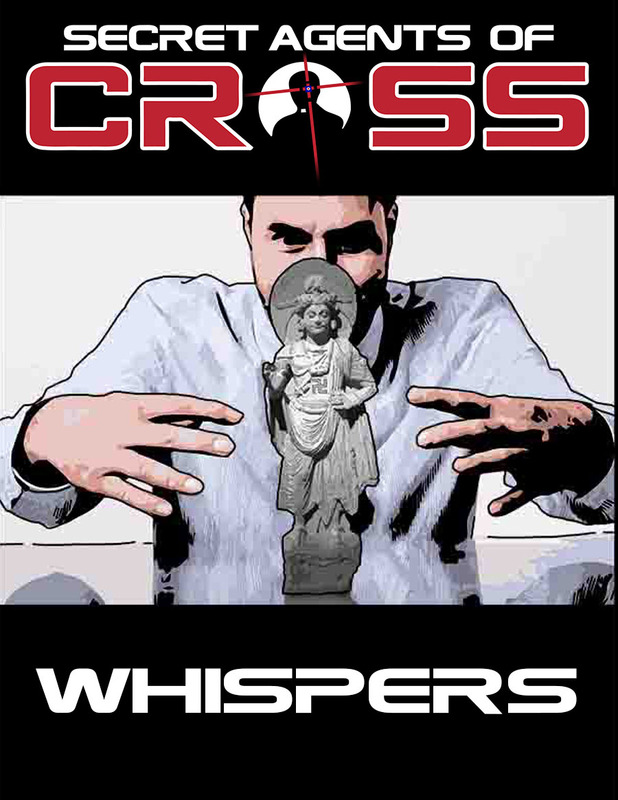 The Archdeacons don't know, but someone is willing to kill for it, and it falls on the Secret Agents of CROSS to figure out who and why before whoever can answer the question gets to it first. 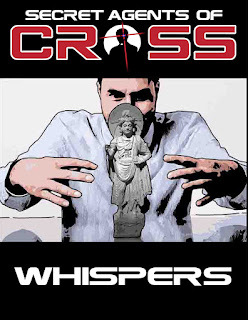 Blessed Machine has released a new 1-shot mission for Secret Agents of CROSS called Whispers. You can get this at drivethrurpg.com.